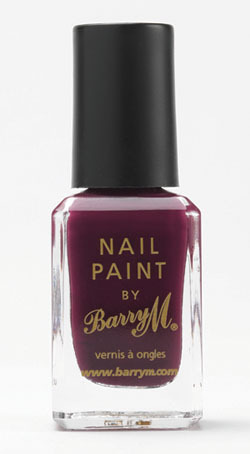 News of Barry M's Autmn/Winter 2013 releases dropped into my inbox today! There are LOTS of goodies coming your way and here's a sneak peek of what to expect. Classic warm colours that make me feel very wintery! 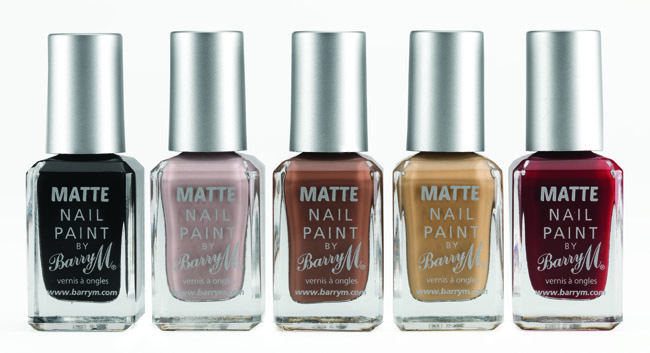 These matte finish nail paints will be available in (L-R) Espresso, Vanilla, Mocha, Caramel and Crush. Royal inspired textured glitter nail paints (possibly similar to Liquid Sand/Pixie Dust?) available in Princess, Majesty, Duchess, Lady and Countess. Described as giving a crystallised finish Can't wait to see what this is like! 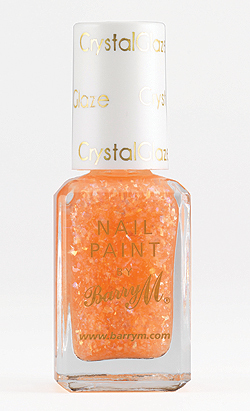 This is a new addition to Barry M's original nail paint range. Looks to be a purple/burgundy creme. As well as all this new nail paint, there's also new waterproof mascara, 3 eye & cheek pallettes and Flawless Finish Foundation to look forward to! Exciting! The official launch dates for these products are 25th September for Superdrug and October 2nd for Boots. Not too long to wait! I'll have swatches and reviews up ASAP. Oooh the Mattes are definitely going on my NEED list! These are pretty and I'm excited to see swatches! MATTE FINISH?!!?! So excited. Can't contain. Must buy all!